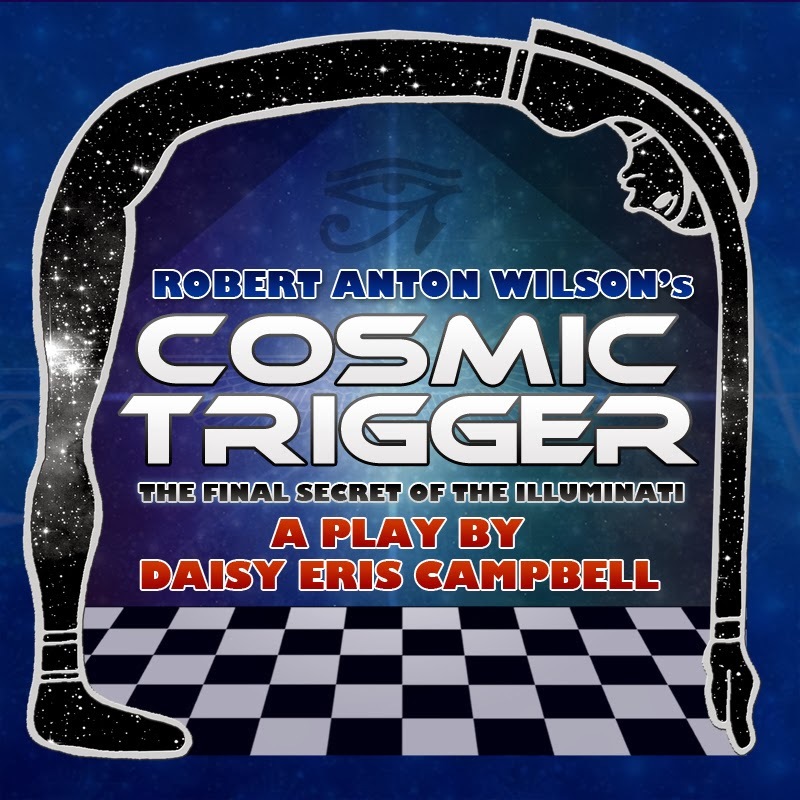 Daisy Eris Campbell has announced updates to the Cosmic Trigger Play website. There is now a gallery of Jonathan Greet's photos, a section honoring the collaborators who helped, and a section for press coverage. Many of these upgrades were the work of Dominic Search.